As a leading educator, Crandall prepares you for a world of possibilities. 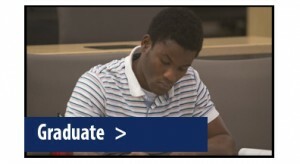 Crandall offers undergraduate, graduate and certificate programs. Our classes are large enough to challenge you and small enough that you get to know professors and fellow students well. 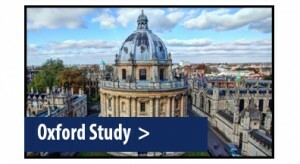 Our courses are intellectually challenging and focused on delivering a rigorous, holistic learning experience, which is just one reason why Crandall ranks among Canada’s best universities with a Christian foundation. 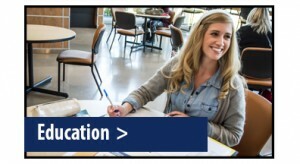 If you’re ready to take the next step in your education, we’re eager to help you get the process started. 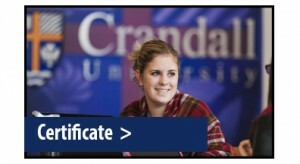 If you like the idea of studying in an intimate learning environment at one of the best Christian universities in Canada… if the concept of learning from professors who encourage classroom discussion and who maintain an open door policy toward students appeals to you, you owe it to yourself to check out Crandall University. 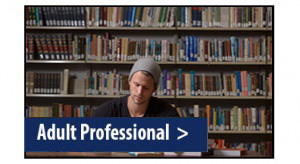 Crandall’s classes offer a low 13:1 student to professor ratio. Professors truly care about their students and often maintain contact with them years after graduation. 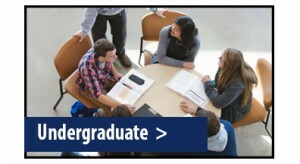 As one of the most well-respected Christian universities in Canada, the education you receive prepares you well for your future career and life as it also grounds you in your faith. Many of our graduates go on to pursue advanced degrees at universities such as Harvard, Oxford, Carleton, Queen’s, MCGill, and Dalhousie.